Built on the Synergy sound processing platform, Starkey Picasso hearing aids feature high-end sound processing and Bluetooth® wireless in a discreet and comfortable custom fit. The Picasso product line continues Starkey's long standing reputation for building incredibly small hearing aids, and packing more technology into them than competitors seem to manage. Every major hearing aid manufacturer now offers Bluetooth wireless hearing aids in behind-the-ear styles. Manufacturers also offer custom in-ear wireless hearing aids, but many of these product lines exclude wireless functionality from hearing aids any smaller than an ITE (in-the-ear) or ITC (in-the-canal) style. That's because wireless radio components and the batteries needed to power them are a lot easier to fit into large hearing aids. Starkey Picasso come in five styles, offering Bluetooth wireless in sizes from in-the-ear all the way down invisible-style hearing aids. 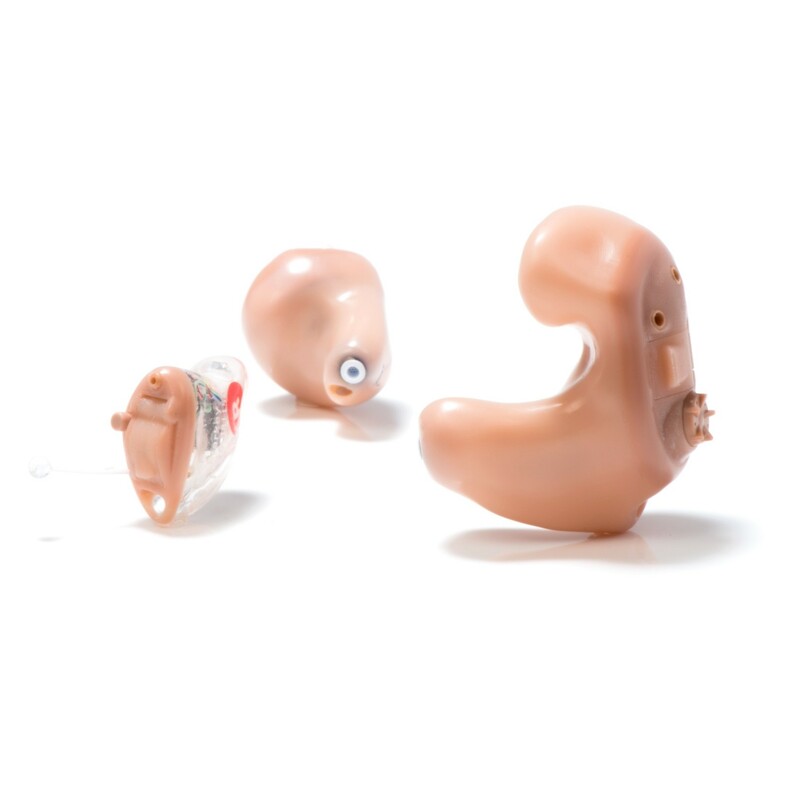 This isn't the first time Starkey has delivered wireless connectivity in the very smallest custom hearing aids. It is the first time the company has offered Bluetooth wireless at every performance level in invisible hearing aids. With Picasso Bluetooth® hearing aids, you'll enjoy amazing comfort and performance, plus full compatibility with Starkey's SurfLink® wireless accessories. You want invisible-style Bluetooth hearing aids for streaming audio from wireless accessories. Small size and industry-leading feedback cancellation top your priority list. You're looking for hearing aids with dedicated sound processing especially for music.